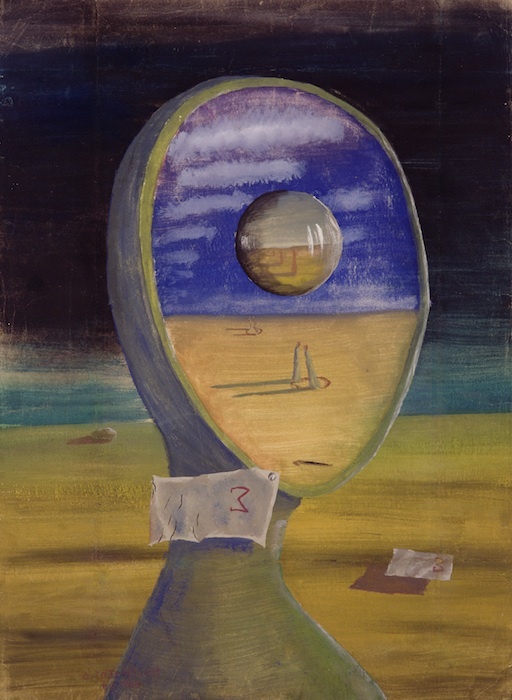 The exhibition ‘British Surrealism Unlocked: Works from the Sherwin Collection’, which opens this Friday at Abbot Hall Art Gallery, Kendal, explores British surrealism from its inception in the 1930s to today. 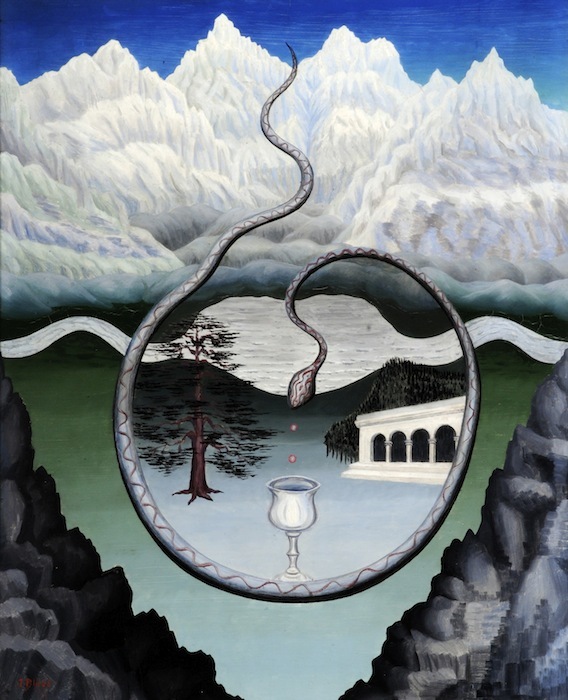 All the works are drawn from the collection of GP Jeffrey Sherwin, who over the last 25 years has built the largest collection of British surrealist art in the country. 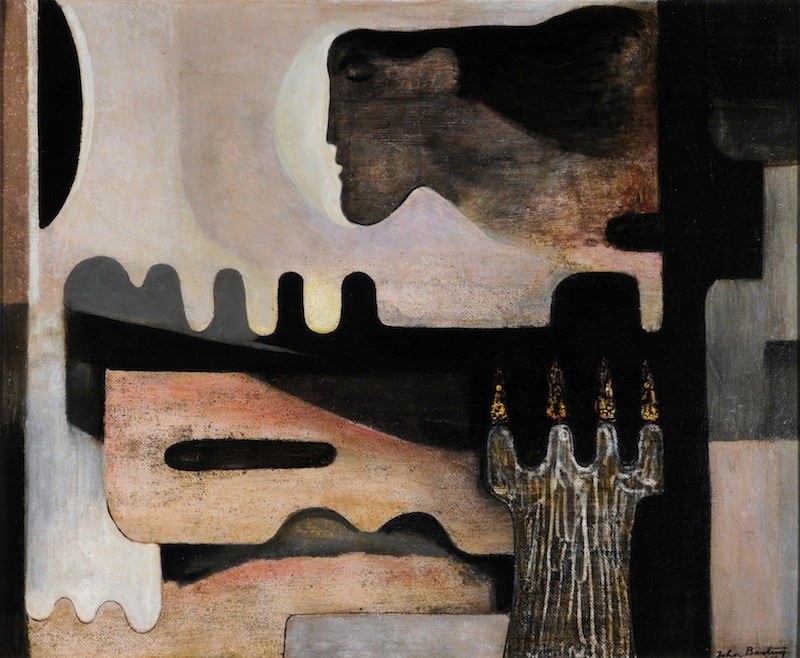 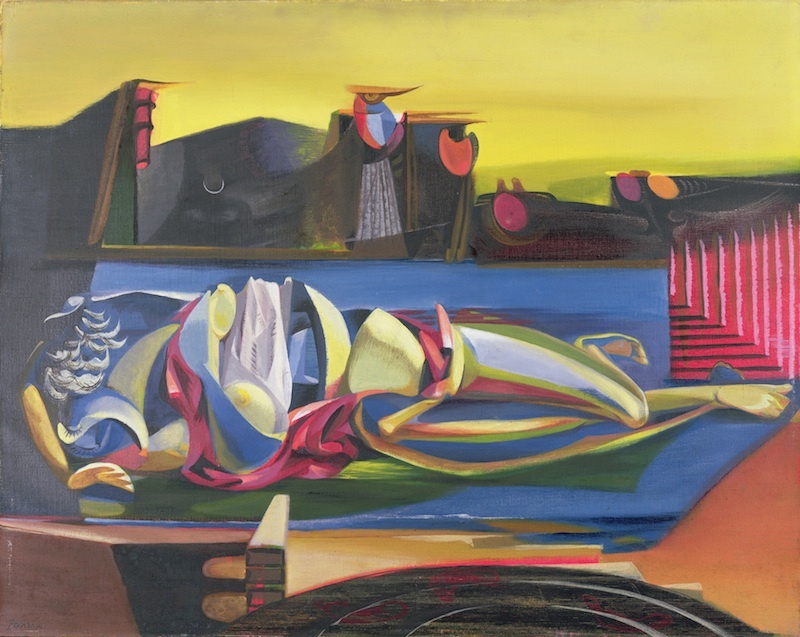 The most striking element of the exhibition is the diversity of styles and imagery – surrealism has constantly reinvented its means of poetic expression. 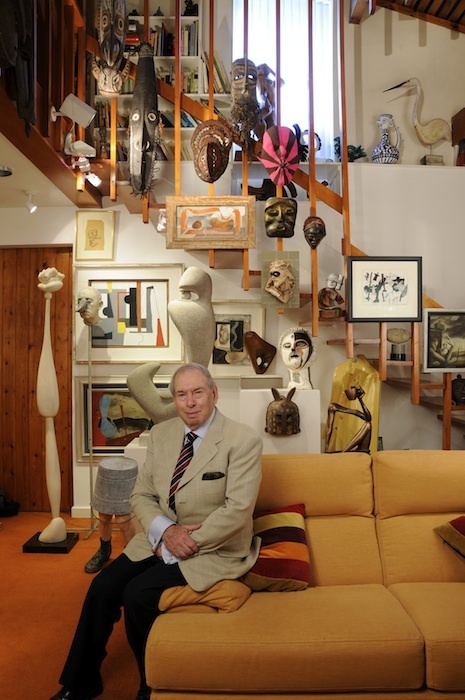 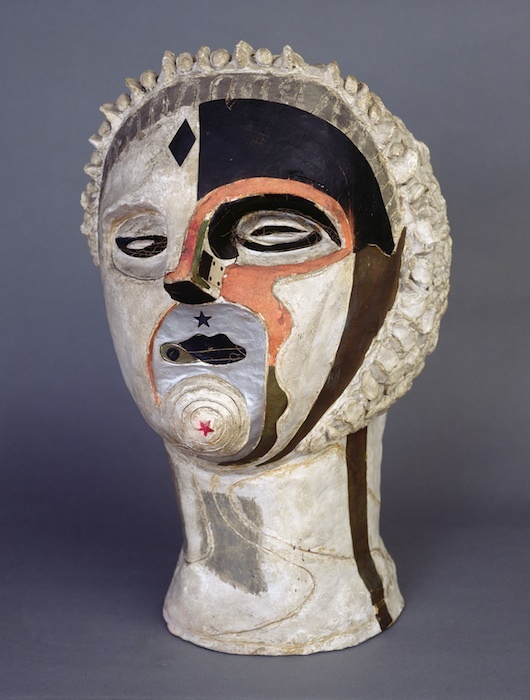 Artists exhibited include Desmond Morris, Eduardo Paolozzi and Damien Hirst. 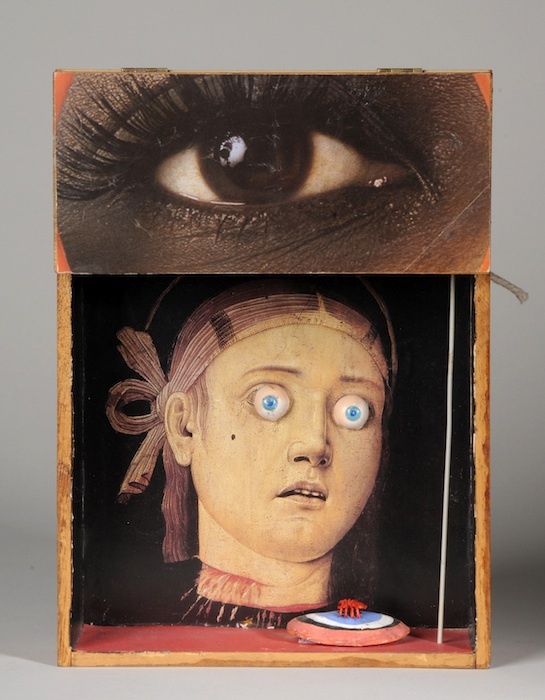 ‘British Surrealism Unlocked: Works from the Sherwin Collection’ runs at Abbot Hall Art Gallery, Kendal, Cumbria from 11 April–21 June 2014.